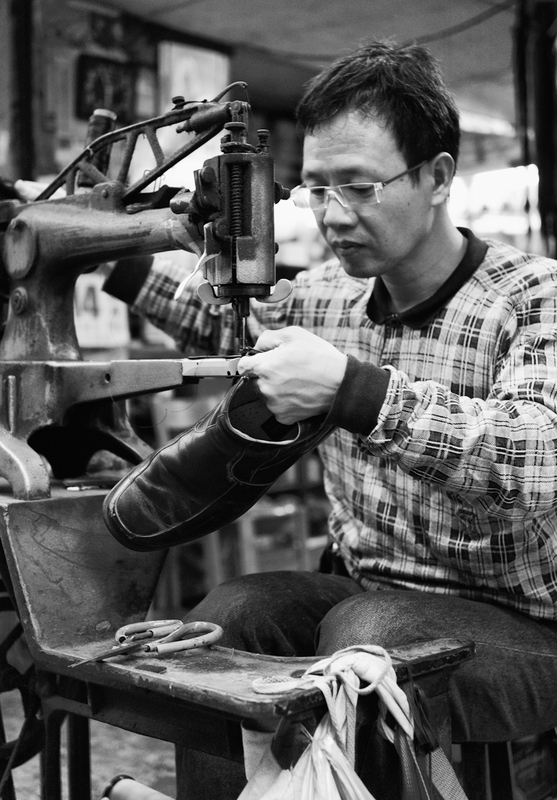 Found this hard working shoemaker in a small alley around the corner from the camera district. Anyone want to take a guess why in the world I might be hanging around the camera district? Just ask Laura.